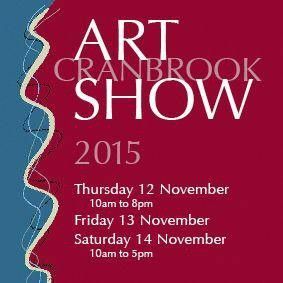 The Cranbrook Art Show has been established for over twenty years. It showcases the work of local professional artists. 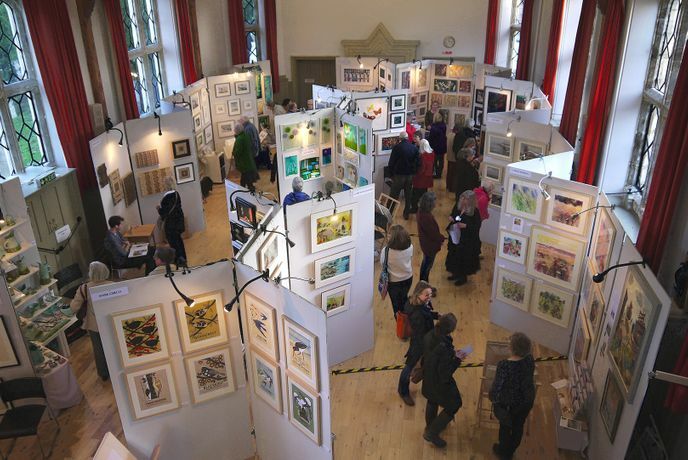 The committee aims to give the show a fresh look each year so you will always find a new eclectic mix of work of high standard. 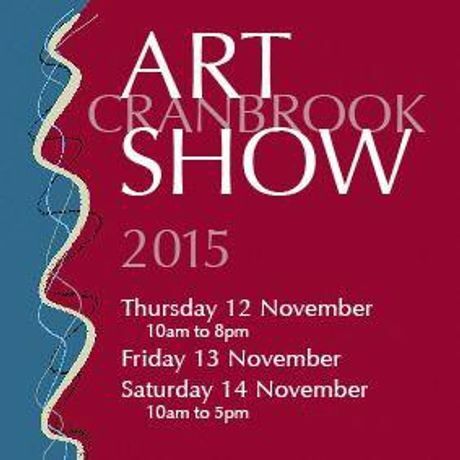 The show takes place in the beautiful Vestry Hall in Cranbrook - a jewel of a town in the High Weald of Kent. The town has plenty of free parking and a number of independent shops. There are good places to eat and stay if you want to make a weekend of your visit. "Elemental art formed of air, earth, water and fire is central to this years show. Birds of the air in their own places, describing the landscape around them - shrieking above wild seas, hunting silently in flower meadows. Our earth formed of ancient rocks and giving intense pigments and inspiration for powerful landscapes as well as stones to inspire fine designer jewellery. The action of fire on earthy clay put to hands and wheels for delicate pots and bowls or strong vessels and pods. All around water and light and the myriad effects of light through shuttered windows, sparkling on landscapes, through trees, on flowers. Art of many changing moods and always inspiring."